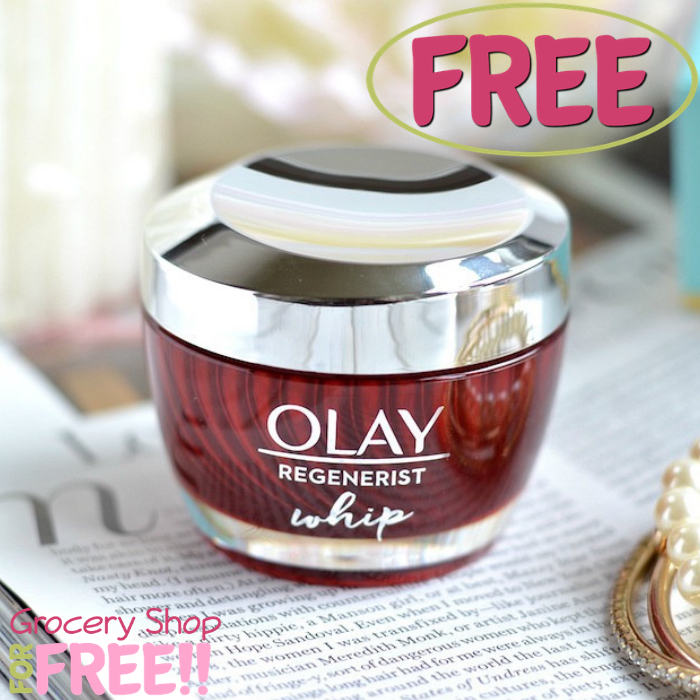 Hurry over to Facebook to score a FREE Olay Regenerist Whip Sample! All you need to do is click the “Sign Up” button and fill out the form in the pop-up. If you’re on your phone or tablet, you can click the “i” icon on right, then click “Active Ads” to find it. Please allow 4-6 weeks for the delivery. Also, please note that that this offer may not be active for everyone.